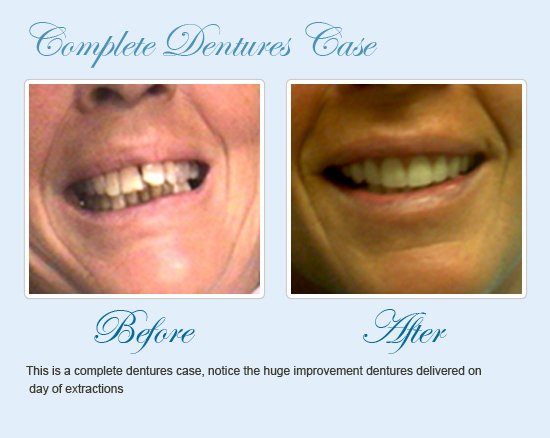 Where in Charleston can patients obtain affordable veneers? Dr. Andrew Greenberg and the team of Mouth Carolina Dentistry are here to help patients in the Mount Pleasant area with both general and aesthetic dental services. 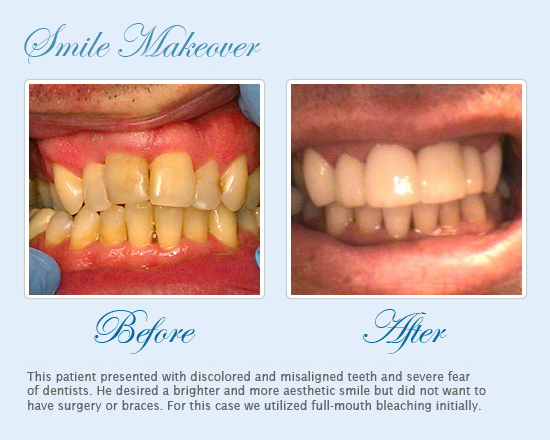 For patients who are ready to achieve a more beautiful smile, his facility is here to assist. 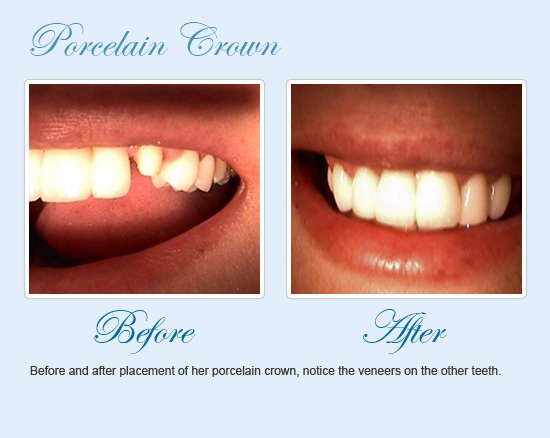 Porcelain veneers are an affordable, effective option for repairing the aesthetics of a smile. 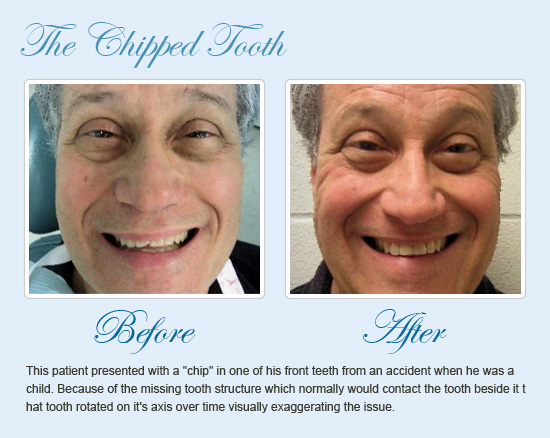 Dr. Andrew Greenberg is a dentist in the Charleston area community of Mouth Carolina Dentistry who understands how an unattractive smile can negatively affect one’s personal and business relationships. When individuals visit the practice of Mouth Carolina Dentistry seeking cosmetic solutions to their smile, they may be introduced to porcelain veneers. Porcelain veneers are ceramic facings that are custom-made to match the rest of the teeth and are bonded over the front of natural teeth to cover imperfections. 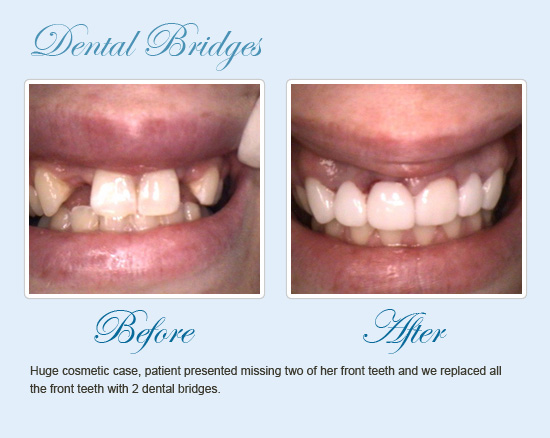 The imperfections may be permanent staining, misalignment, breakage, short teeth, or even spaces between teeth. Dr. Andrew Greenberg uses quality ceramic and a well-respected ceramist to fabricate these veneers to meet his standards. Though veneers are affordable through our practice, this does not translate into “cheap” or “poor quality.” Maintaining high standards in dental restorations is important for Dr. Andrew Greenberg and the staff of Mouth Carolina Dentistry. 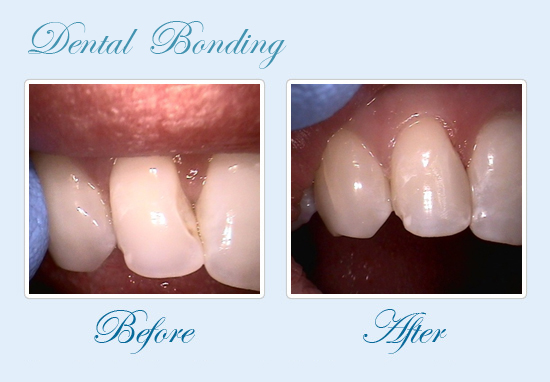 Porcelain veneers do take some time to place. Preparations are made by removing a thin portion of enamel from the tooth’s surface. Impressions are made and these are used to fabricate the new veneers at the laboratory of a quality ceramist. Within a week or two, the veneers are sent to Mouth Carolina Dentistry and patients book another appointment for the final placement of their new restorations. Porcelain veneers can last many years with proper care and dental appointments for examinations at least every six months. If you live in or around the Charleston area, and you have considered the advantages of placing porcelain veneers, now is the time to speak to a quality dentist to determine if you are a proper candidate for placement. A consultation appointment and thorough examination can help in finding out if veneers are right for you. 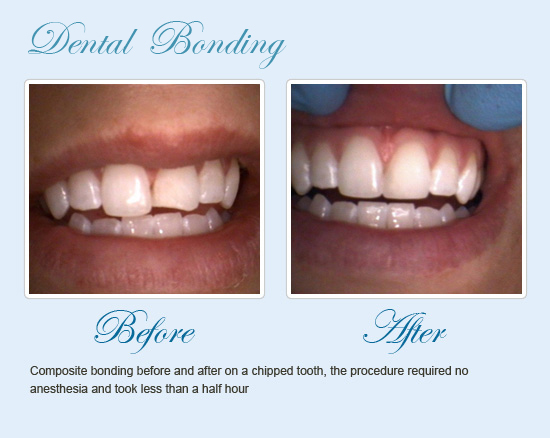 Contact us today to book a visit with our team of professionals and learn more about veneers and other selections available, including composite resin bonding. 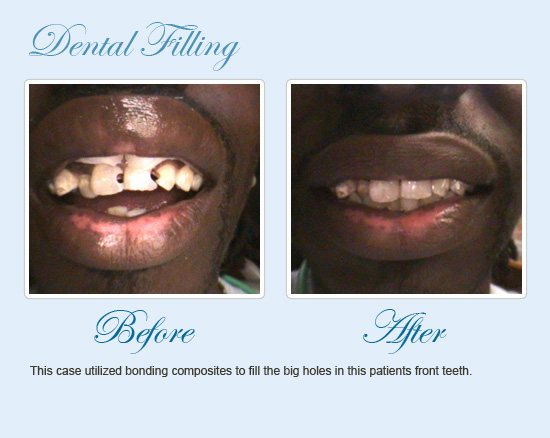 We educate patients on the options used in our dental practice for common repairs. 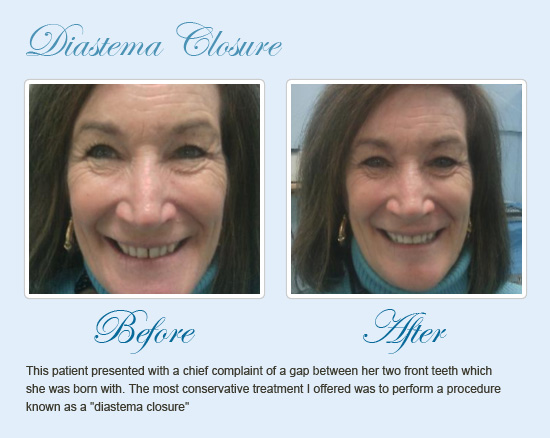 Home » Where in Charleston can patients obtain affordable veneers?